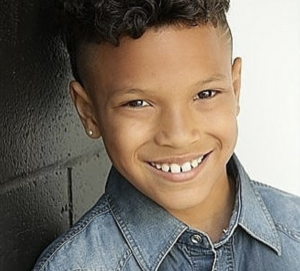 Barbizon alum Cody Derr is featured in a commercial for the Mini 5-door. 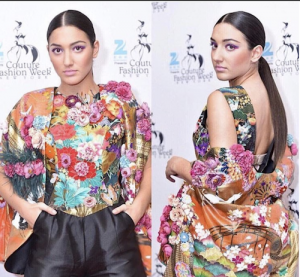 Barbizon New York model Catena Vallone walked for Van Valentine in Couture Fashion Week. 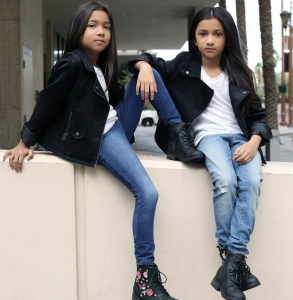 Leela and Siri H., Barbizon Southwest alum, have both signed with FORD/Robert Black Agency. 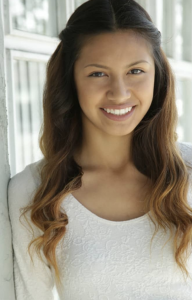 Kristal Espinoza, Barbizon Socal model, signed with Wünder Agency for Runway and Fashion Print Divisions. 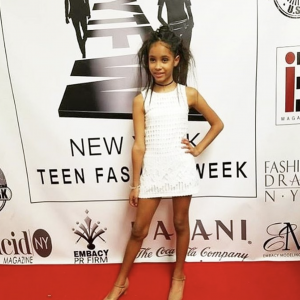 Barbizon Red Bank models walked in New York Fashion Week 2018. Barbizon St. Louis model and actress Radhika booked a print modeling job. Emily Rose Grazier, Barbizon Houston alum, is featured in Kyle Park’s new music video What The Heaven. 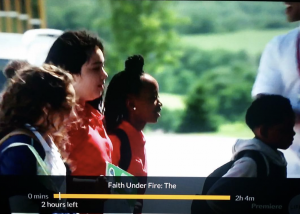 Barbizon Pa grad Paighton Yekel is in the Lifetime TV movie Faith Under Fire. 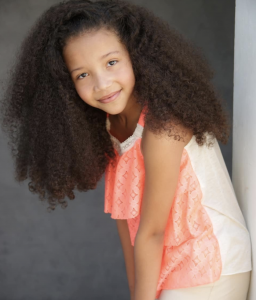 Barbizon Socal grad Mya Harrell signed with Bella Agency Los Angeles for commercial, TV and print. 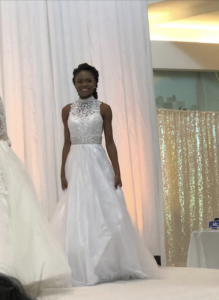 Barbizon Sacramento models walked in the 2018 Sacramento Cal Expo Bridal Showcase. 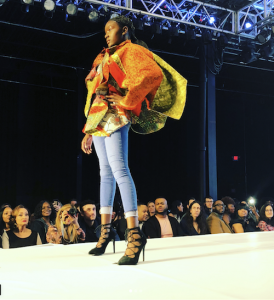 Barbizon alum Lindsay Davis walked the runway for ANNAKIKI. 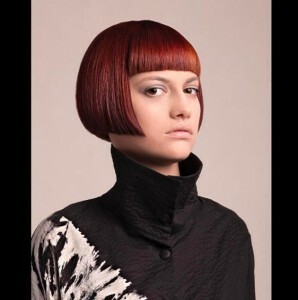 She is signed with MP Milano management and CW Management. 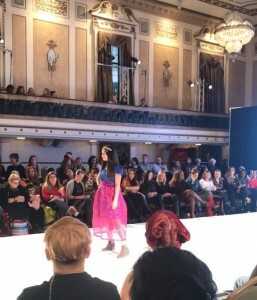 Barbizon grads participated in model search and casting for Girls’ Life Magazine’s 2018 Fash Bash. 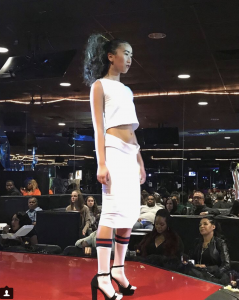 Barbizon Chique grad Malia walked in Atlantic City Fashion Week 2018. 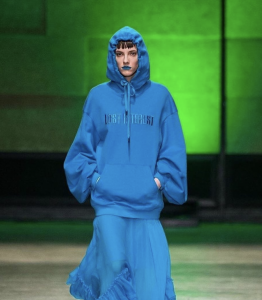 She is signed with B2B management. 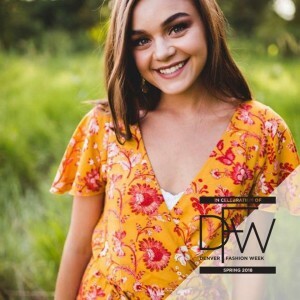 Barbizon Southwest model Alyssa L. was selected to walk in Night 5 of Denver Fashion Week Spring 2018 for designer Tyne Hall. 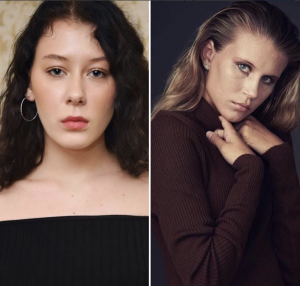 Barbizon PA models Gracie Steiner & Kenzie Henry booked the Taiwanese Cultural Fashion Fest to The Americans and will be walking the runway in two fashion shows next month in DC and Maryland. Barbizon Socal alum Lykaios Godina signed with Stein Entertainment Group Los Angeles for commercials, TV, film and print. 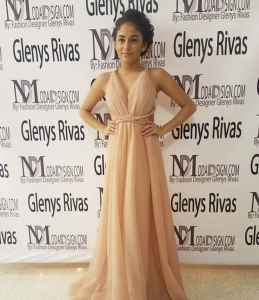 Ivory Sabine, Barbizon of Manhattan alum, modeled in New York Fashion Week for designer Glenys Rivas. 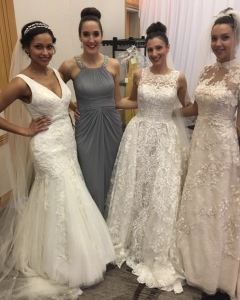 Barbizon Red Bank models booked a bridal show in Princeton, NJ. 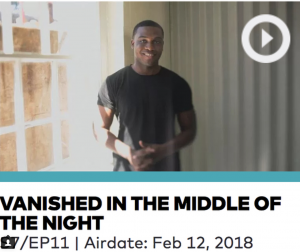 Dartanion Jones, Barbizon alum starred on an episode of Fatal Attraction. He is signed with The Hurd Agency. 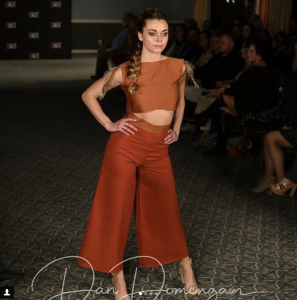 Barbizon Chique alum Marissa McCarrick walked the runway at the Uncle Dame En Noir Fashion Show. Barbizon Southwest models Danielle B. and Katie S. worked at the PGA Phoenix Open event. Barbizon Harrisburg alum Melanie Collins hosted Driver vs. Driver 2 on Golf Channel. 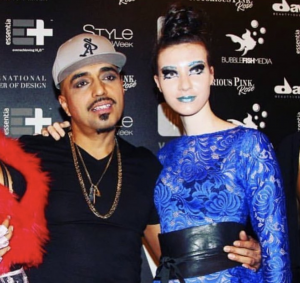 Barbizon of Socal alum Cole Fredrick and his band Undecided Future won Best Cover Ever with Jason Derulo. 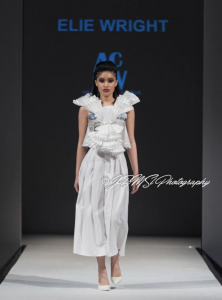 Jacqueline Frye, Barbizon Manhattan grad, walked in New York Fashion Week for designer Mouton Blac. 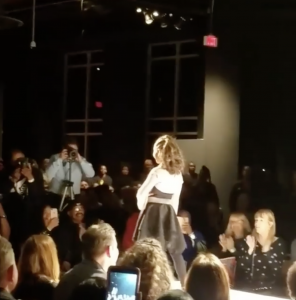 Barbizon Red Bank models walked in Atlantic City Fashion Week. 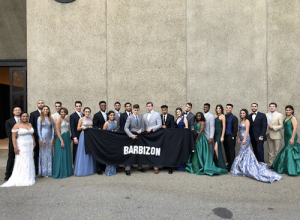 Seven Barbizon Southwest alumni have been offered agency contracts. 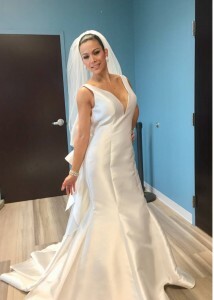 Barbizon of Red Bank models attended a go see for a bridal photo shoot. Barbizon alum Sarah Reed was featured in Orlando Style Magazine with her sister Heather Nicole Reed. 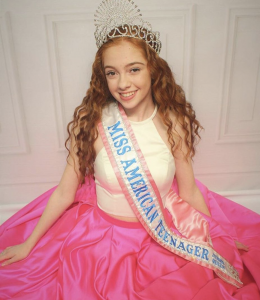 Alyssa Miles, Barbizon Chique grad and Miss American Teenager Jr booked a promo for Jan’s Boutique. 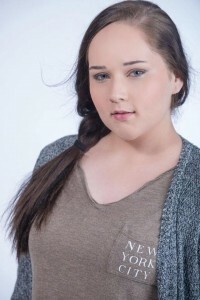 Barbizon Socal grad Camori Bruins signed with The Bella Agency – Los Angeles. 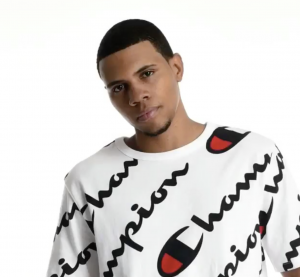 Barbizon Manhattan grad Gerald modeled for Foot Locker. 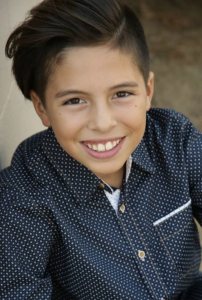 He is signed with BMG Models and Avalon Artists Agency. 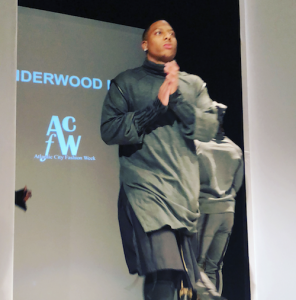 Alexia Haynes, Barbizon alum, walked the runway for Terrence Hurd of The Hurd Agency’s annual fashion show. Katie Akin, Barbizon of Atlanta grad, booked a campaign for Minus33 & signed with Top Talent Management. Barbizon Socal alum Natalie Gonzalez signed with Youth Talent Connection for commercials, theater and print. Barbizon Southwest alum Nicole Thieme was cast as the lead role in the short drama, Fire When Ready. 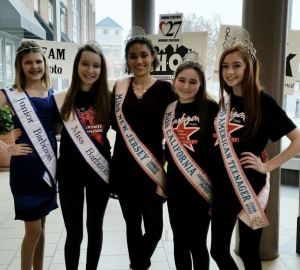 Barbizon Chique Titleholders spent the day volunteered at Interfaith Homeless Outreach Council. 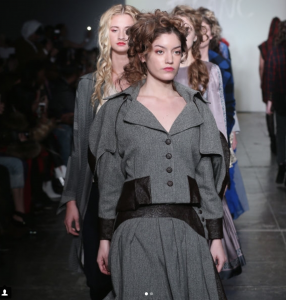 Barbizon NY grad Madison Jaydee walked in New York Fashion Week. 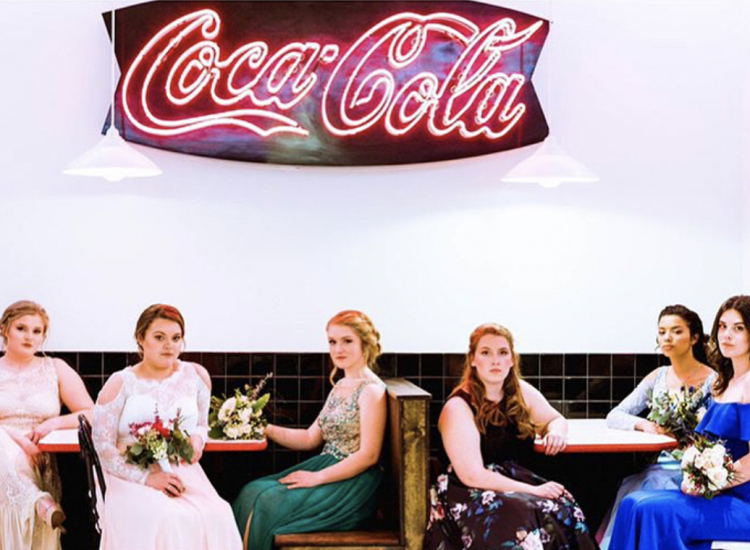 Eleanor Schmidt, Barbizon Pensacola alum, booked a cover editorial for SALYSÉ Magazine. She is signed with KLA Management. 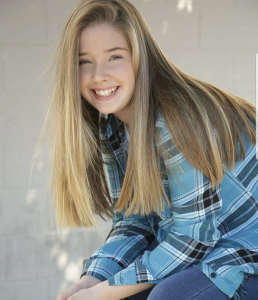 Barbizon Socal grad Autumn Groves signed with HRi Youth. 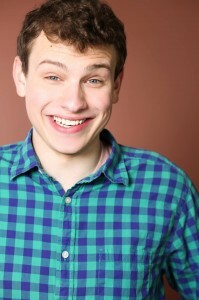 Thomas Richey, Barbizon alum, booked the short films “Friendly Exchange” and “Alex & Russ.” He is represented by The Brogan Agency. 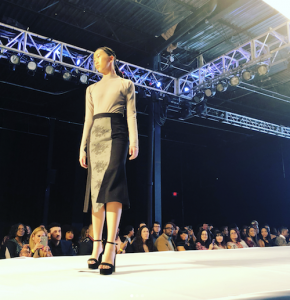 Joyce G., Barbizon Southwest grad, was selected to walk in three nights of Denver Fashion Week Spring 2018 for Nuorikko, Group 3 and Redken. 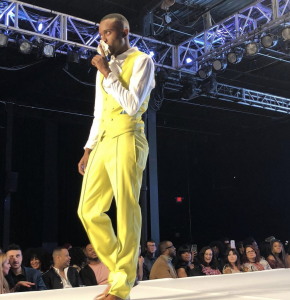 Barbizon Chique models walked in Philly Fashion Week. 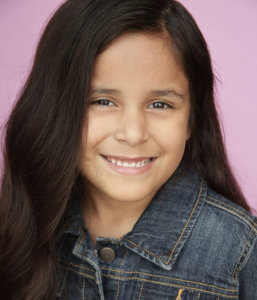 Virginia Esparaza, Barbizon Socal grad, signed with Wünder Agency. 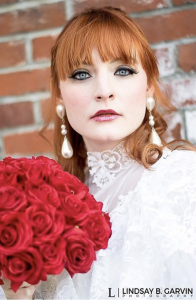 Andrea Susan Bush, Barbizon of Illinois grad, booked an editorial in Novelty Bride Magazine. She is signed with Explosion Model Management and Aston Models. 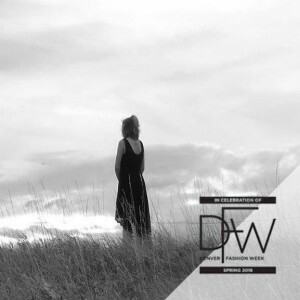 Barbizon Southwest models Allison C. and Brooklyn H. were selected to walk in night 1 of Denver Fashion Week Spring 2018 for The Secret Boutique by Jade Locke. 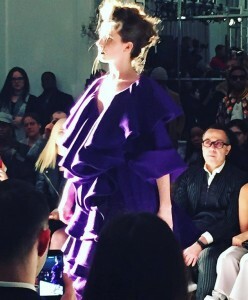 Ally walked the runway for designer Adrian Alicia during New York Fashion Week. 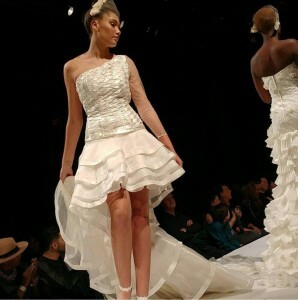 Jessica Timczyk, Barbizon of PA alum, walked in the Lunar Gala show at Carnegie Mellon. She is signed with IMG Models. 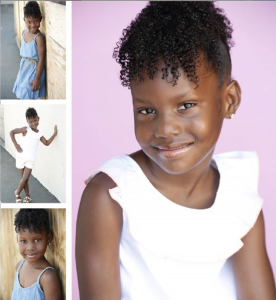 Barbizon Socal alum Alijah C. booked a commercial. 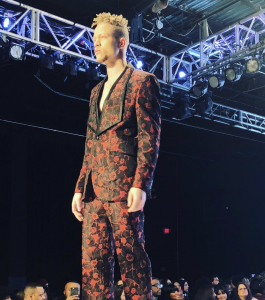 He is signed with Rage Models & Talent. 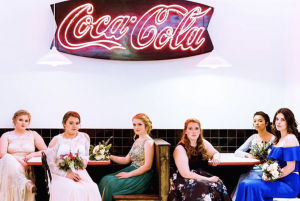 Eleanor Provosty, Barbizon of Pensacola alum, was featured in Garden and Gun magazine for Visit Pensacola. 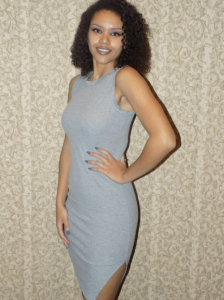 She is signed with Click Models in Atlanta Georgia. 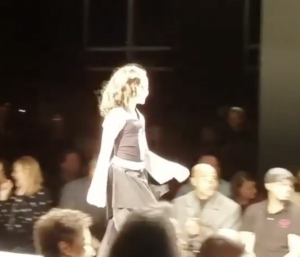 Barbizon model Courtney Kay walked the runway for fashion designers J. Alise and Elle Est. 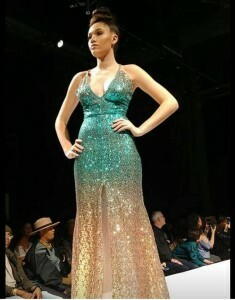 in Coastal Fashion Week. 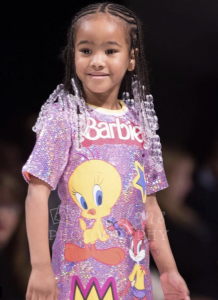 She is signed with Exalte Model Management. 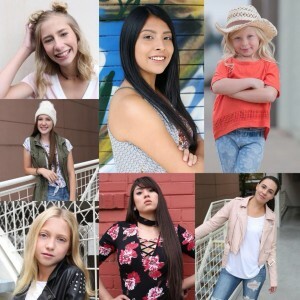 Tristan Moore’s “Aint Going Home Alone” official music video featured Barbizon Southwest alumni Kelsey Pierson, Katlynd Ruppel, and Zuri Leigh. Kelsey starred in the video while Katlynd and Zuri were featured extras. 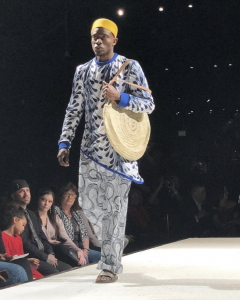 Barbizon Chique models walked the runways of Atlantic City Fashion Week. 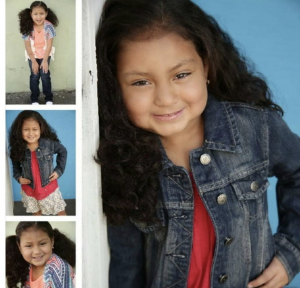 Yoseline Barrios, Barbizon Socal graduate, was on set filming a role on an upcoming film She is signed with Clear Talent Group Los Angeles and Discover Management. 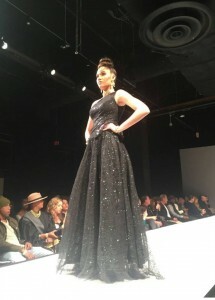 Barbizon grad Tori Lynn booked a photoshoot for Uptown Gowns. 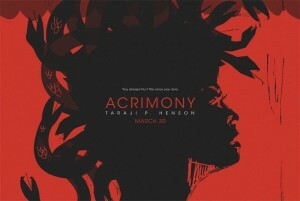 Amber Rogers, Barbizon Southwest alum, was cast to play Trisha in a Colorado University web series called Desert Flower. 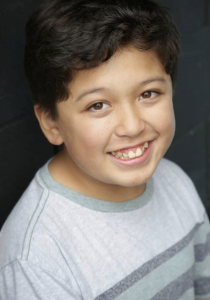 Christien Coulter, Barbizon Socal alum, signed with HRi Talent Agency. 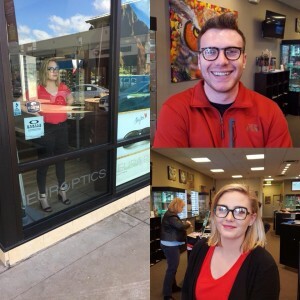 Barbizon Southwest models Nicole T. and Matt B. were selected to be mannequin models at the Europtics Trunk Show. 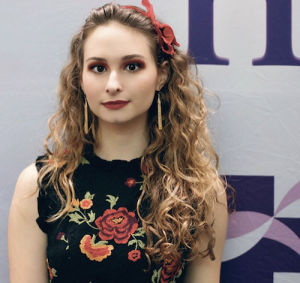 Barbizon Quad City graduate Jalissa Peiffer signed with The Rock Agency Model and Talent Casting. 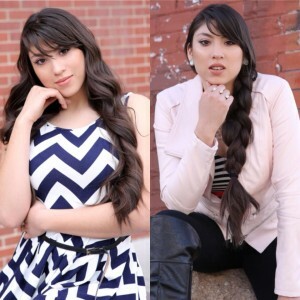 Lesley Negrete, Barbizon Southwest graduate, signed with Wünder Agency. 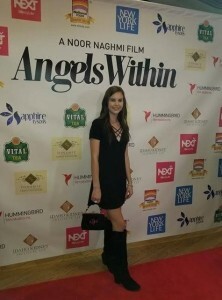 Sierra Jernigan, Barbizon of Norfolk alum, booked a role in the film Angels Within which premiered in LA, NY and DC.